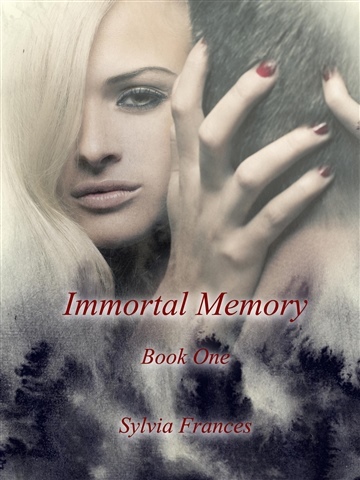 Sylvia is the author of the Immortal series, which is a paranormal romance genre with Christian elements. She graduated from Louisiana Delta Community College with an Associates Degree in Applied Science in 2013. She graduated with honors and is a member of The National Technical Honor Society. When she was in high school, A Celebration of Young Poets 2003 published one of her poems in their book. After graduating college, she was hired at her local newspaper office for a full-time position as a journalist. She is happily married to her husband of two years, and they have three children who are their shih tzu and two cats. A portion of her book sales goes to the Stalking Resource Center for victims who are stalked and have been in abusive relationships and to the National Alzheimer's Association.